Would you like to have every faith in yourself? Would you really enjoy feeling positive and confident in every area of your life? Confidence is critical nowadays in every area of our lives in this modern world. You may want to give off confidence and competency at an interview, ask someone out on a date, answer a question at work, speak without feeling a fool, or give a simple presentation. Whatever it is; you can guarantee that without confidence it’s not going to be as easy or as good as you know it can be. 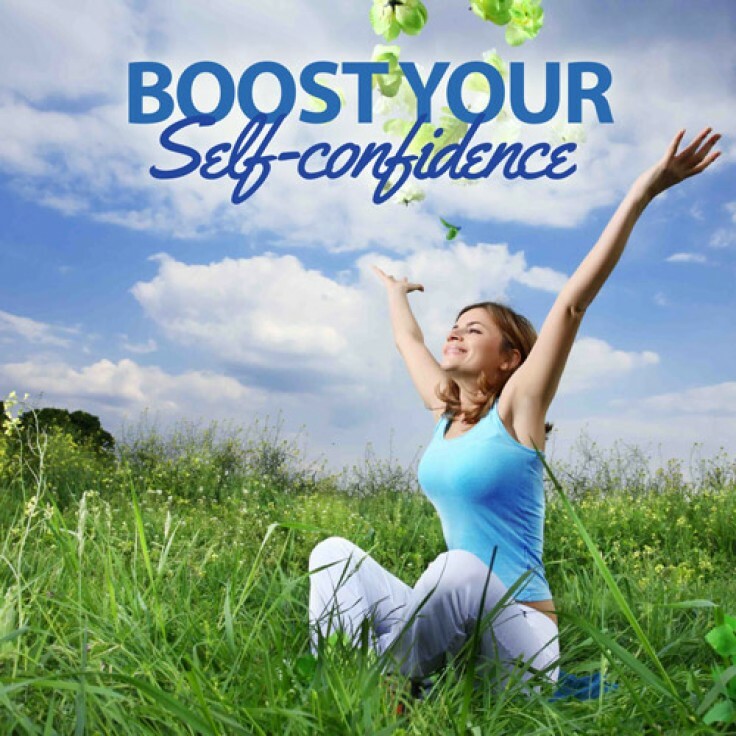 You can find your inner confidence – with the power of hypnosis. It will reprogram your mind so you really believe in yourself and your abilities. You will be able to see yourself in a new light and it will give you the freedom to do and act as you long to.